Transport cases are no luxury goods, they are an essential component – at least for everybody who doesn’t use the devices for permanent installation. Anyone who takes his loudspeaker systems, his spots or the like on tour, who rents them or uses them for diverse events appreciates a good transport case. 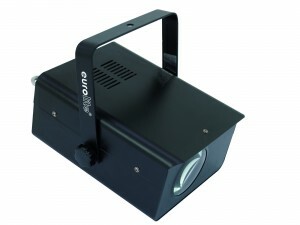 Save money with Eurolite – with the new interface, the USB-DMX512-PRO, you get the chance to do so. Only one condition: you should be nothing loath from controlling DMX signals via notebook or PC. 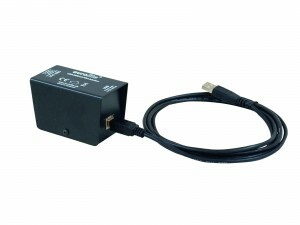 The USB-DMX512 PRO is an interface between notebook or PC and DMX devices. 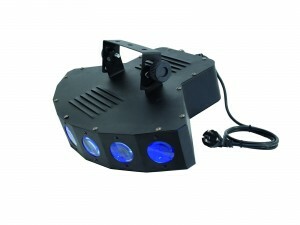 It’s a cheap solution as it is compatible with several control software programs, which can be downloaded for free on the Internet (Freestyler V3.37, PC_Dimmer 2010 5.0.8, DMX Control). 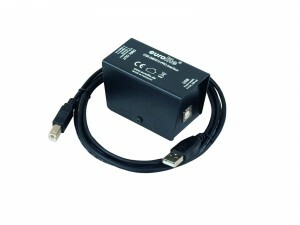 The interface works with Windows XP Home, XP Professional, Vista and 7 (also 64 bits). Drivers can be found on our Internet platform. 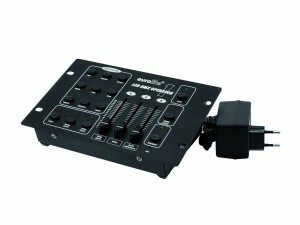 You can do without expensive software solutions like Wizard and still control 512 DMX channels. For demands like that it’s not likely to find a cheaper solution than this Eurolite interface. 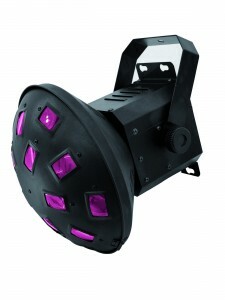 Plasa is calling and Steinigke answers. Come to London and visit us at Earls Court 1, stand E8: it’s worth it. This year we lay special emphasis on the KLS family. All family members will be present – starting with the small KLS-150 and ending with the large and powerful KLS-1001. 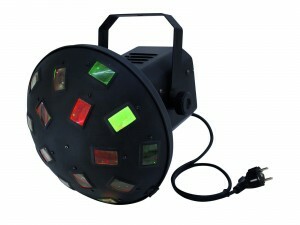 Besides, we will also show a great choice of all our latest products. Plasa in London is the most important trade show in the second half of the year. It is a platform for the most important representatives of our industry. We look forward to everyone paying us a visit. If you like to make an appointment please write to info@steinigke.de. 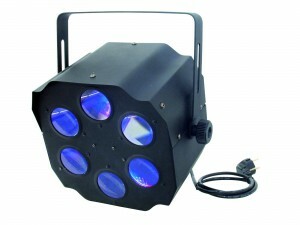 Plasa takes place from September 11 to 14. We know, novices in the field of illumination can’t afford to spend large amounts of money. No problem! We have reduced many prices permanently. In doing so, it was important to offer devices with different effects. Whether a derby, a mushroom, a fan or a classic flower effect – now, every kind has a lowest price guarantor. 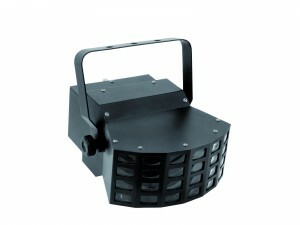 We are frequently asked how to protect loudspeakers effectively via limiter. Most common loudspeaker controllers (like Omnitronic’s DXO-series) have an integrated limiter which is mostly not used or not used correctly. In the following tutorial, we would like to show you how to adjust the limiter based on speaker-system and power amplifier. As an example, we use several Omnitronic PAS-speaker-systems and the Omnitronic SMA-2000 power amplifier. 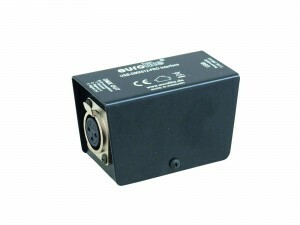 The popular Omnitronic PAS-212 has an RMS-power of 300 watts and an impedance of 8 ohms. By using the ohm’s law we can calculate which voltage is sent to the speaker-system at full output. The formula is power P = Voltage U squared / Resistance R. By converting we get: Power P x Resistance R = Voltage U squared.